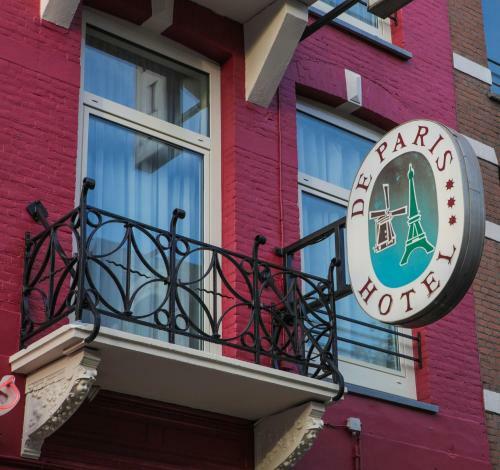 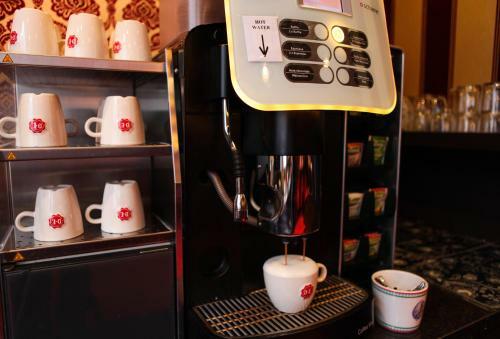 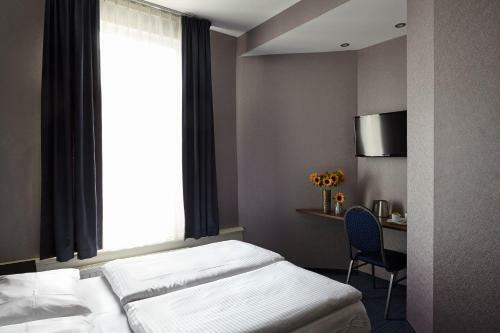 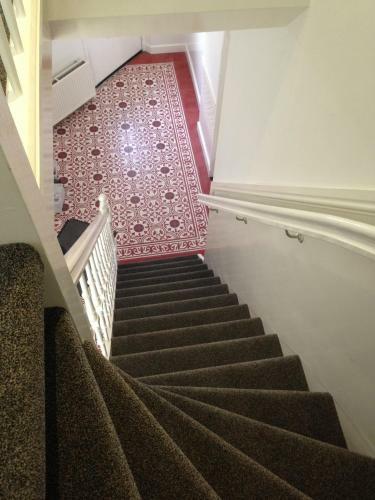 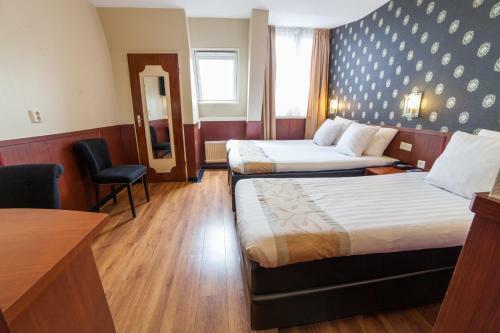 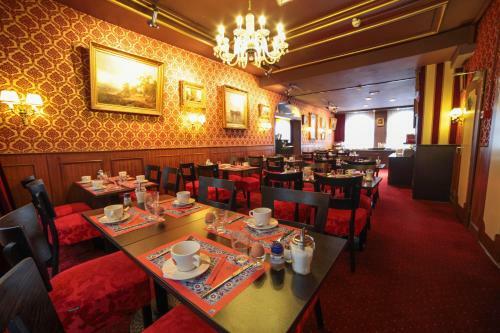 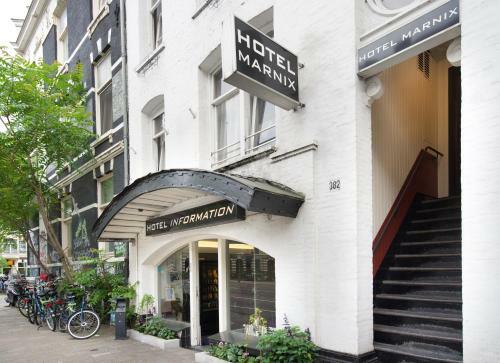 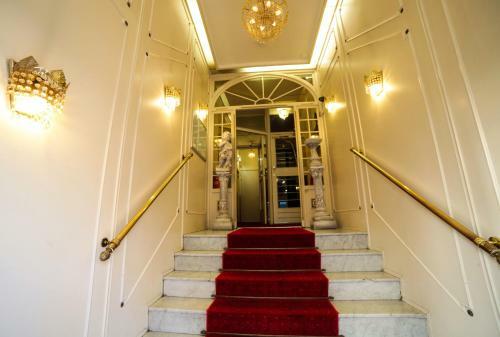 Situated at 3 minutes walking distance from the Leidse square with many bars and cafés Hotel De Paris Amsterdam offers accommodation in the centre of Amsterdam. 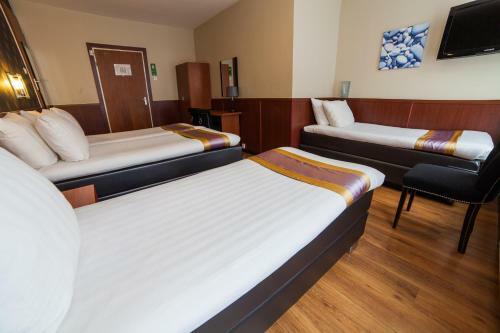 It features a 24-hour reception and free WiFi. 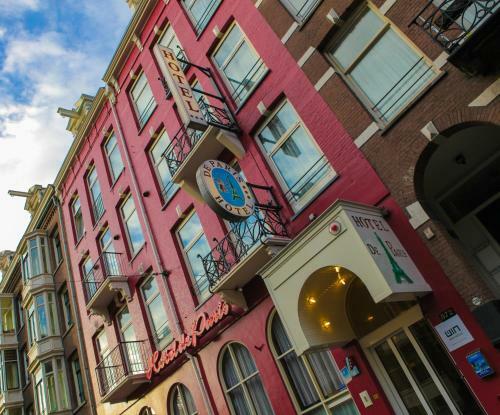 Popular entertainment venues are near Hotel De Paris Amsterdam such as Paradiso (500 metres) and the Melkweg (200 metres). 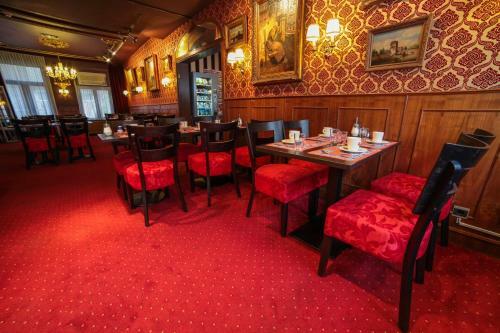 The surrounding area also offers a large variety of restaurants for dinner. 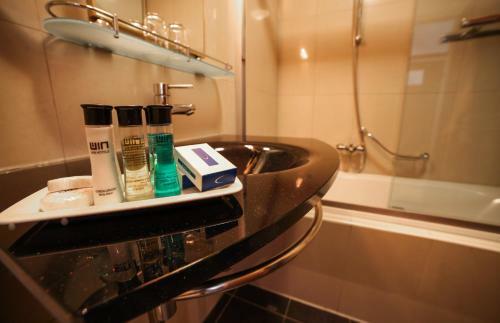 The guest rooms have a private bathroom and Wi-Fi access. 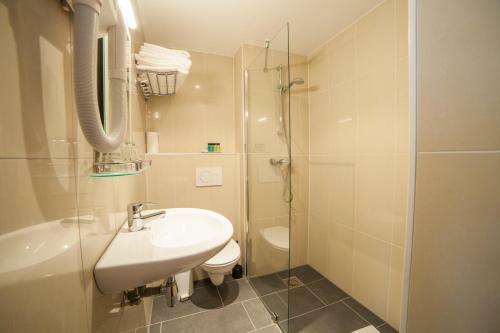 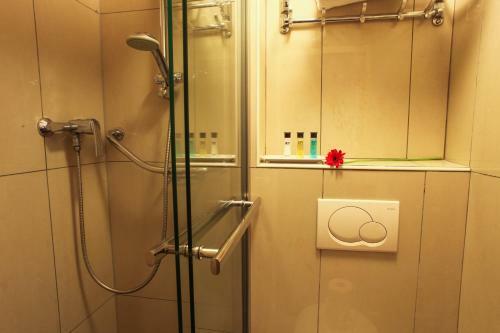 Each room is decorated with simple tones and has a bathroom with shower toilet and hairdryer. 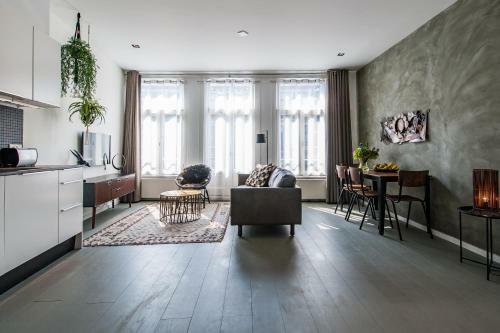 Guests can watch TV in Hotel De Paris Amsterdams' lobby after a busy day. 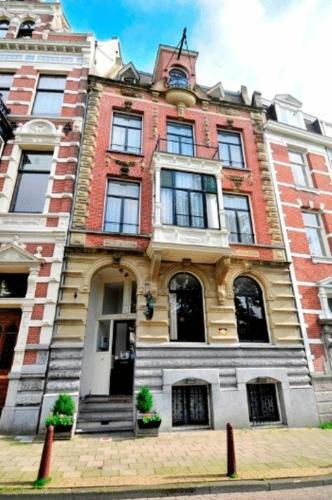 The Rijksmuseum is just a 10-minute walk and Anne Frank House is 15 minutes away on foot. 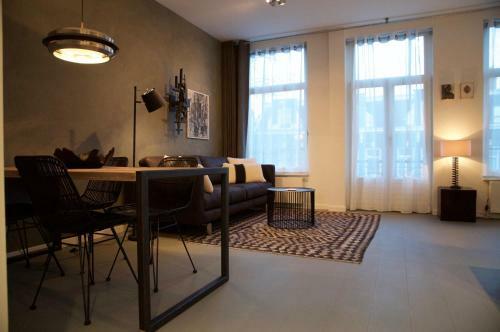 Trams 1 2 and 5 at Leidse Square offer direct access to the Flower Market and Amsterdam Central Station.